We have the best professional translators who are NAATI accredited and experienced in several fields including medical, technical, financial, business, academic, and legal fields. Our translators have undergone rigorous training to produce high-quality Hungarian translation services with a quick turnaround. You are guaranteed to receive only top quality Hungarian translation services that adhere to Australia’s strict standards. Together with our project managers, we work closely with our clients and respond fast to emails and queries to make sure that all of your requirements are met. Sydney Translations is the leading Hungarian translation services provider in the city. We are trusted by hundreds of satisfied clients to produce accurate and reliable Hungarian translation services. On a budget? 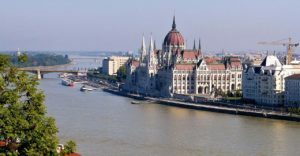 With our affordable Hungarian translation services, you can receive a NAATI certified translation for as low as AU $69. 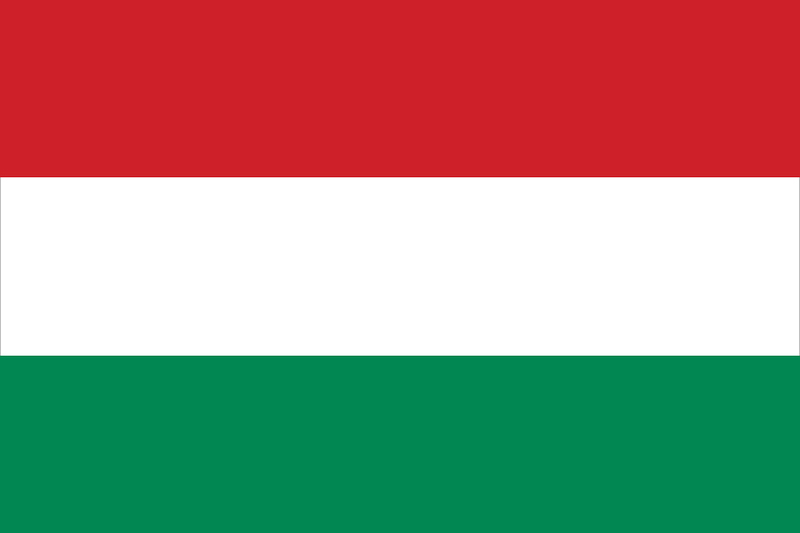 Our services are fully operated online which allows us to provide affordable Hungarian translation services. Since each document varies with each other, our prices also differ depending on each document’s language, deadline and subject matter. Want to know your documents exact quote? Complete the contact form located on this website, and we will provide you with a free quotation in as fast as 15 minutes! No need to wait. Our representatives will email you after they have fully assessed your document. As such, we ask for you to provide us with a clear copy of your translation so we can provide you with an accurate quote. Typically, our NAATI accredited translators can finish a document in just 2 to 3 working days using our standard Hungarian translation services. However, if you need a faster translation, we provide Urgent Hungarian translation services where you will be receiving your translation in just less than 24 hours! Interested? Let us know if you want to avail of our express service. You can send us a message via the online contact form or the Live Chat below. Our representatives reply fast. Sydney Translations is well known for its fast translations and friendly customer support. Our customer support representatives are available anytime to answer all of your queries so ask away! Reach us using the online contact form found on this page or via the Live Chat below. We are always online. Worried about your documents? Don’t be. Here at Sydney Translations, we understand your worries regarding your document’s security and confidentiality. We make sure that all of your texts and content are secure and handled with professionalism. Trust us to provide you with the best Hungarian translation services in Sydney. Take a clear photo of your document and send it to us using the translation form you see on this page. We will reply in less than 15 minutes. Here are a few trivia and facts about Hungarian that you probably didn’t know about. With Hungarian’s 26 cases and several complex rules, the language is one of the hardest to learn in the planet. Outside Hungary, the language is called Hungarian. However, the correct name for it is “Magyar”. 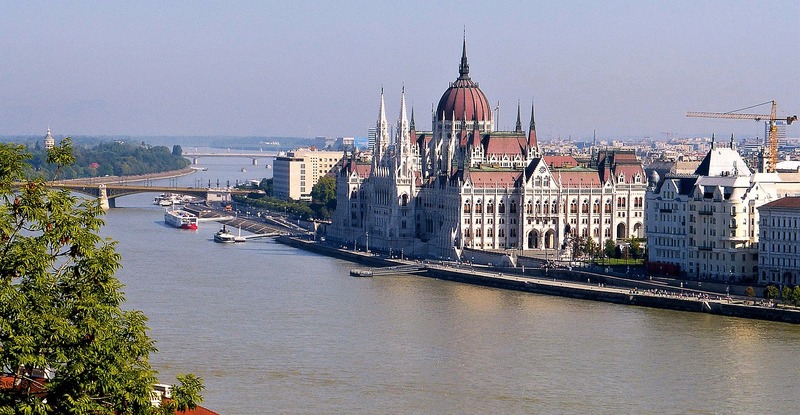 All over the world, the Hungarian language is spoken by more than 13 million people. The Hungarian language is from the Finno-Ugric group of languages from Asia’s Ularic region. The language contains 14 vowels. These are a, á, e, é, i, í, o, ó, ö, ő, u, ú, ü, and ű. A 44 letter word is Hungarian’s longest phrase. Get your instant quote for free in 15 minutes by just completing the contact form on this page.